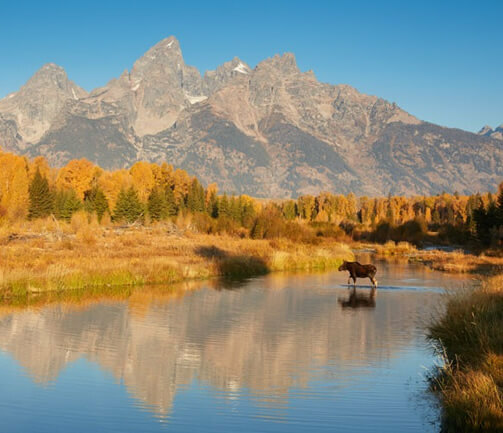 These may be exactly what you want in a Jackson Hole river trip. Launch times can be arranged to fit your day’s schedule and the trip can be customized to specifically focus on any special interests which you and your group may have. Please call in advance to discuss the options available to you when you schedule a private boat.